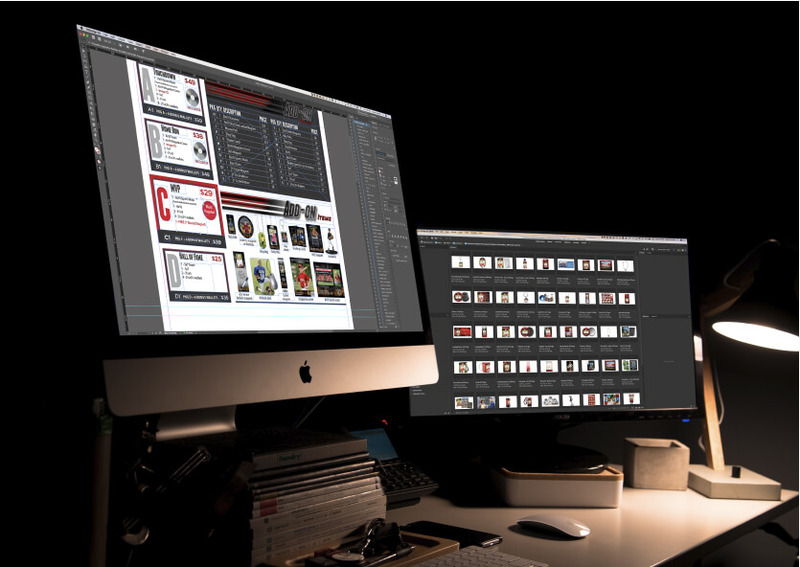 Don’t have the time, the staff, or the expertise to design your products or sales materials? We can help. Unless you’ve figured out how to add more hours in a day, you could probably use a helping hand from time to time. Our professional design staff is here to help. We can custom design and personalize your prepay flyer with your logo, contact information, packages and pricing. 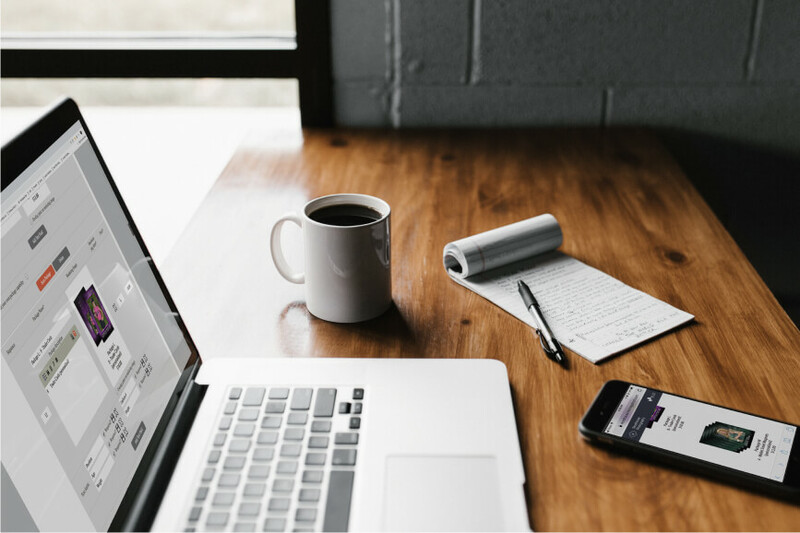 Once your flyer is complete, we can create a matching digital price list in your hhimagehost account, with the option for add-on graphics to match your brand. Did we tell you this was easy or what? Your flyer should engage both athletes and parents alike. The kids rule the house, but you have to keep both parties engaged. There is a science to it all and our experts can help lay out a flyer that is proven to increase sales. Once your flyer is complete, we will create a matching digital price list in your hhimagehost account that includes packages and optional add-on graphics to match your brand. Our design team will increase your online user experience by ensuring they can easily navigate and order from their smart phones. Same products, same packages, all from the convenience of their mobile devices. Welcome to the 21st century. Stray hairs and pimples giving you the blues? Talk about bringing your workflow to a grinding halt. Let H&H Color Lab put an end to the madness. 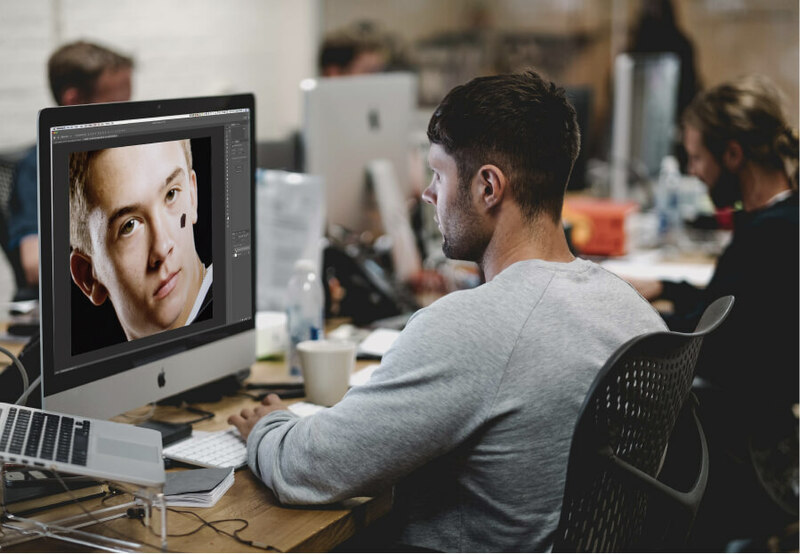 Our retouching team can help streamline your process and give you time back to work on more pressing issues (you know, like growing your business).